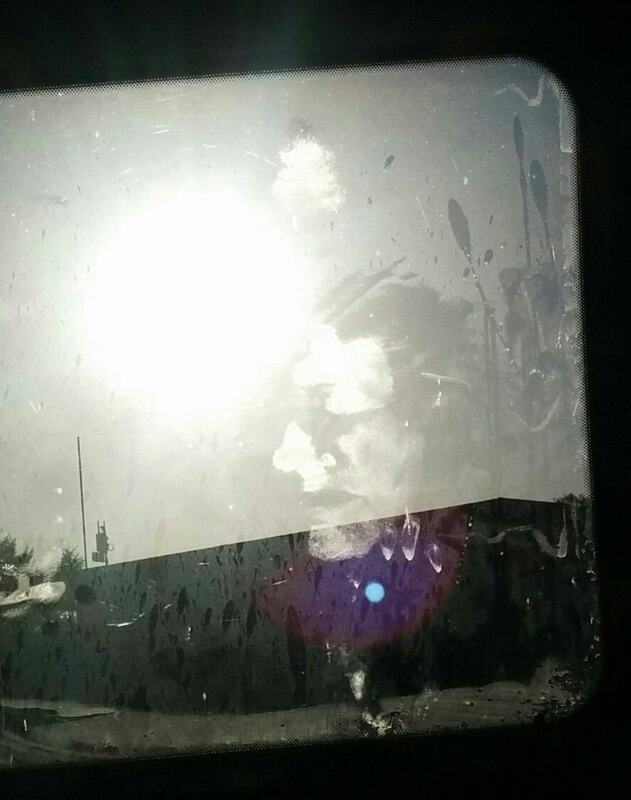 One Imgur user, Kangaroosters, woke up in his car to find a print of a human face on the window. I’m not proud of it, but I’ve been forced to live out of my car for now. 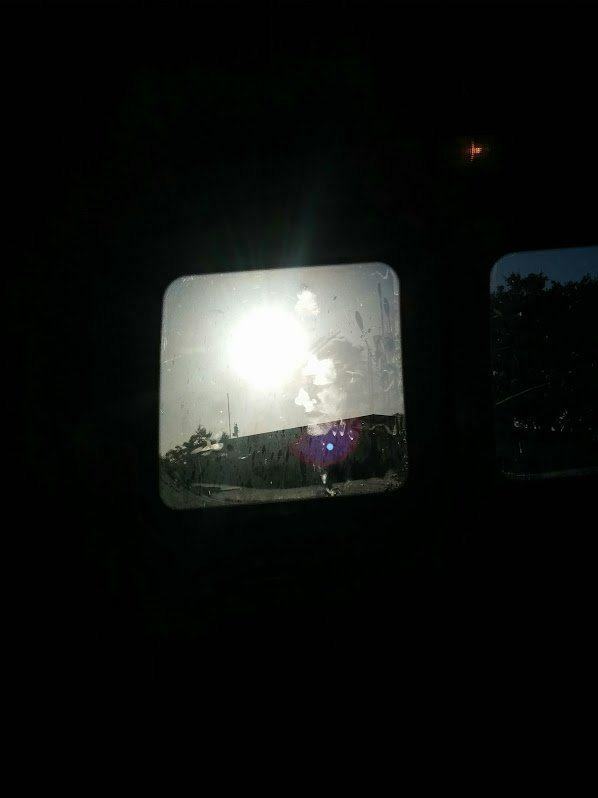 Today I woke and found this on my rear window. I’ve never felt so vulnerable. It’s a pretty detailed face, and it looks like whoever it belongs to was stood there for quite a while having a good old stare. Kangaroosters says he’s now terrified to sleep in his car again. Yeah, I don’t really believe this. If someone was putting the side of their face on the window (since we can clearly see that this is the side of a face), why would half of their mouth and the whole side of their nose also be pressed up against the glass. I don’t even understand how someone could press the entire side of their nose against a flat plane. Seems like a weird thing to lie about, though. An extremely creep, weird thing.